Don’t Let Your Pipes Freeze Up This Winter! Living in the Northeast means a lot of things. The beautiful North Woods. The ocean. The seasons. Winter. Ice. Frozen pipes. Okay, we went on a bit of a decline there at the end, but the fact is that, for all the benefits of living around here, there are some drawbacks. Sure, we can be on the beaches of Maine, New Hampshire, and Massachusetts in a few hours—but we may also run into frozen pipes during our frigid Vermont winters. Do you know how to mitigate the risk of frozen and burst pipes in your home? If not, you’re about to learn! The plumbers on our team are happy to help in any way we can and, sometimes, that just means sharing valuable information with our clients. 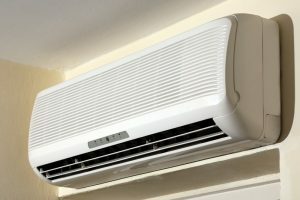 So read on, discover some of the ways in which you can avoid frozen pipes, and let us know if you run into any trouble. We are available for any plumbing repairs you need. 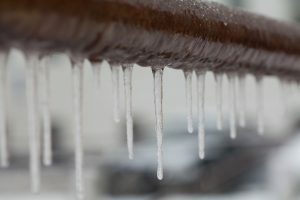 Posted in Plumbing | Comments Off on Don’t Let Your Pipes Freeze Up This Winter!